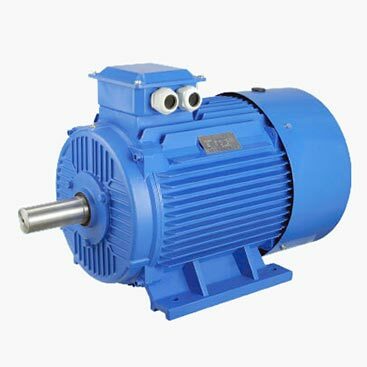 IE2 Motors is Squirrel-Cage Motors, which is Asynchronous low voltage three-phase motor with TEFC structure,Model HYA2 (aluminum body) and HYC2 (cast iron body). 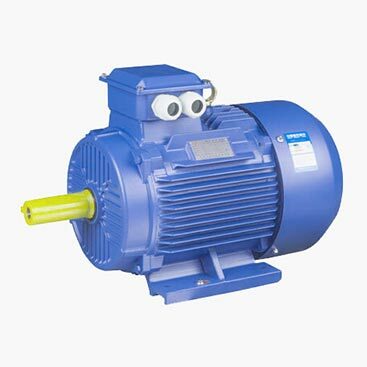 Hordu IE2 Electric Motors are manufactured strictly according to the efficiency class system specified under IEC 60034-30 and are installed in Chinese famous industrial field -Wenling Zhejiang. 1) Great structure:Totally enclosed fan cooled three phase squirrel cage induction motor. 2) High Starting torque:Adopted modern technology. 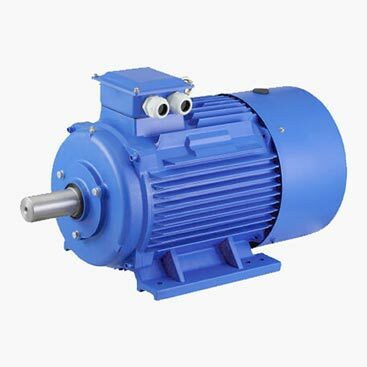 It has higher starting torque and higher efficiency than IE1 motor.